Diving is an activity that allows you to meet new friends all around the globe, therefore it does not matter if you are travelling alone. Even with the buddy system, your Divemaster or Instructor will ensure that you are paired with someone while on your dive trips. 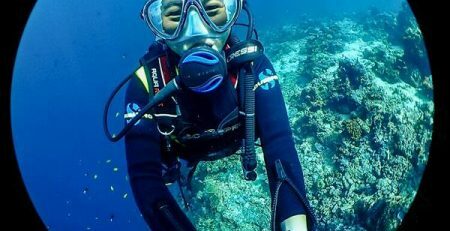 If you are an avid underwater photographer/videographer and usually travels alone, you might want to consider taking up PADI Self Reliant Course. 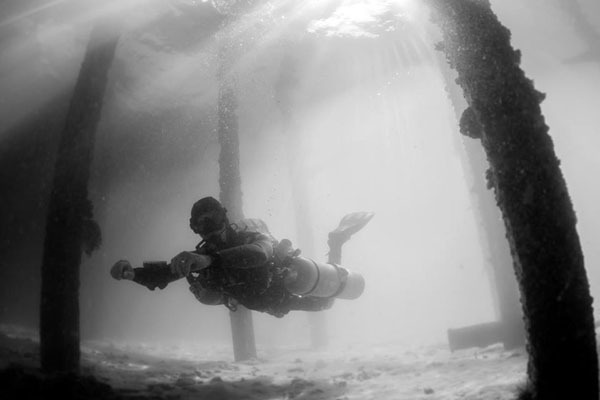 A PADI distinctive specialty diver, this course allows you to dive alone in a safe way. 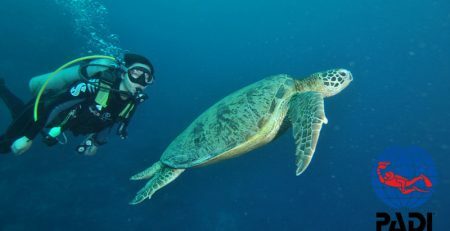 Diving without a buddy might sounds too overwhelming to you now, but sometimes more experienced divers may need to dive to make a solo dive to take that few shots you need. If you are a PADI Advanced Open Water diver and logged a hundred dives or more, you already have the pre-requisites. 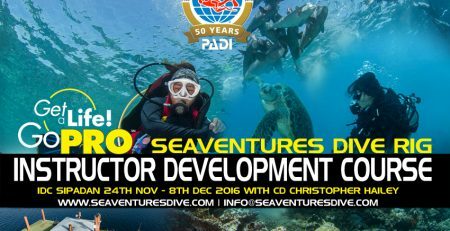 Seaventures Dive Rig offers unlimited house reef dive, therefore opting for this skill would be great to maximise your stay. You do not have to wait for someone else to go diving underneath the Rig to get your pictures, as others might want to rest after the boat dives, especially after Sipadan. You will develop skills for self-reliance that gives you more freedom underwater and at the same time, will be a stronger buddy in a dive pair or team. Write to us to find out more or if you are on the Rig, ask our friendly Tec Dive Instructor for more explanation.